On this card I used the Unity Stamp Wreath Builder set and kept it simple. Since you need a square piece of cardstock, I knew my Totally White Trendy Twine would be perfect for the bottom part of the card with a bow in the middle. This card used Limeade Trendy Twine and Lemon Tart Sequins. I love the yellow and green together and this paper had both. So I used my Limeade Trendy Twine on the curve of the card stock and my Lemon Tart Sequins as accents. Hello! I'm sharing this card for the MFT Sketch Challenge 425. It's been fun joining in on these sketch challenges lately and I hope I can keep doing that. I also used Limeade and Lemon Tart Trendy Twine. They just went so well with the fun polka dot paper from MFT! Hello all! I'm posting over at Twine It Up! with Trendy Twine today and sharing a card that could be a valentine, but it doesn't have to be! I used Cherry Licorice Trendy Twine and two different sequin mixes from Annie's Paper Boutique. The heart tree is from MFT stamps. I thought it would be perfect for my Cherry Licorice Trendy Twine. I made the red base, and the white top layer. Then I wrapped my twine around the card and tied the bow at the tree base in the middle. I then cut out a small tag and embossed my sentiment onto it. Then I took a black sequin from the Lemon Midnight Sequin Mix and a red one from the Candy Cane Sequins. It's good to own them all from the store so that I can mix and match LOL! Hello everyone! 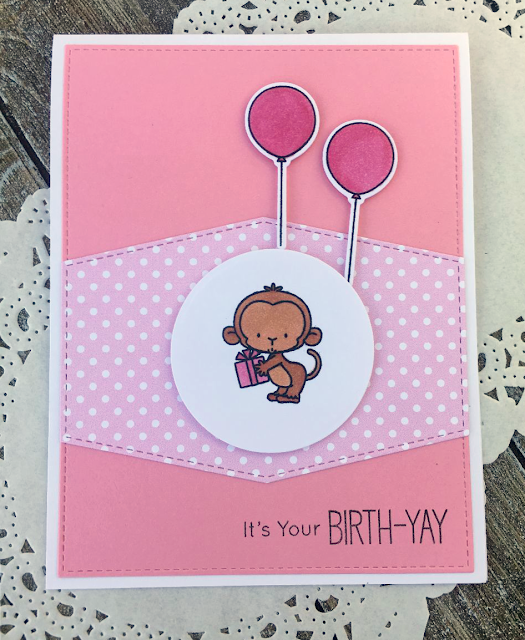 I was able to play a bit in my craft room this weekend and decided to make a card for the MFT Wednesday Sketch Challenge #424. Hello everyone! I'm posting over at Twine It Up! with Trendy Twine today. It's finally February! January really did seem like a very long month. It didn't help that it rained a lot where I live. This month, the Trendy Gals are showcasing Cherry Licorice Trendy Twine. I also used Candy Cubes 2x2 Boxes and the Smile Stamp Set. I have these cute buffalo plaid SVG files that I just got last week. They go perfectly with our Cherry Licorice Trendy Twine! The original plan was to just put them on the box, but I wanted them to pop. So I wrapped a 1 1/2 inch piece of white card stock around the box after wrapping my Twine around the box a few times. Next, I put foam tape on all the pieces. Even the tiny heart. It was thing pieces of tape! There's an XO and OX on each box. To finish it off, I cut a small tag from a die I have and stamped the Smile from the Smile Stamp Set onto it and punched a hole. Then I slipped it through one of the pieces of twine and finished it off with a box. I also added a small red enamel dot that I just picked up this weekend. I love craft shopping for February!